Mid-season flats have never looked so good! 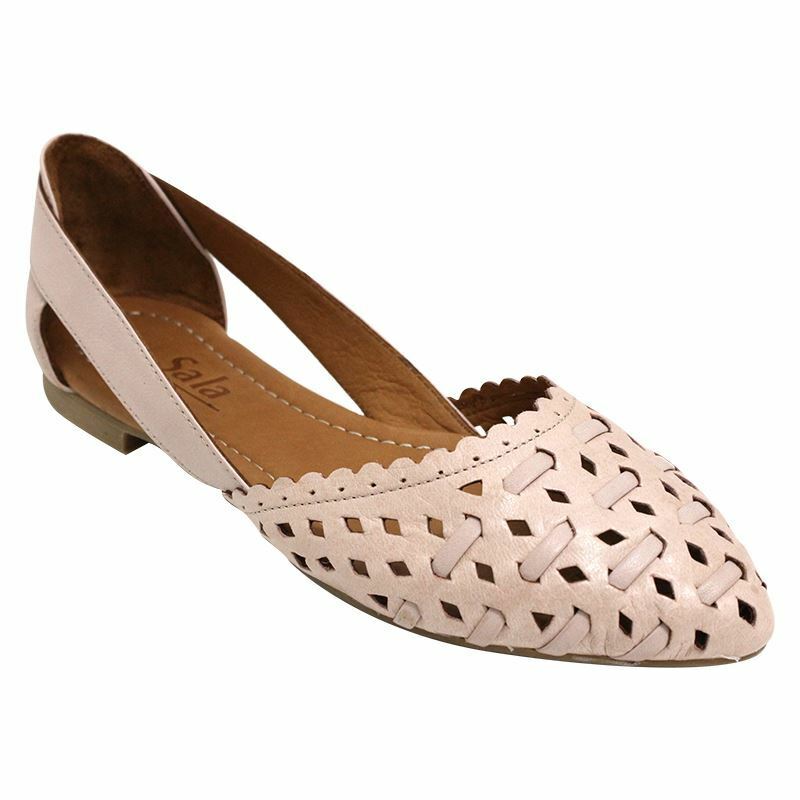 Scarlett features a gently rounded pointed toe and fun woven details to the front of the shoe. 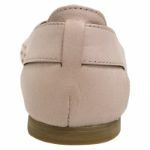 In super soft leather and with a padded inner sole, these shoes feel as good as they look. Whether you’re wearing them to work or play, you’ll never want to take them off. Another quality shoe by Sala, just as I would expect. I'm normally a 37 and this is slightly large but nothing a small insert won't fix.